Discover our international partners located in different part of the world. 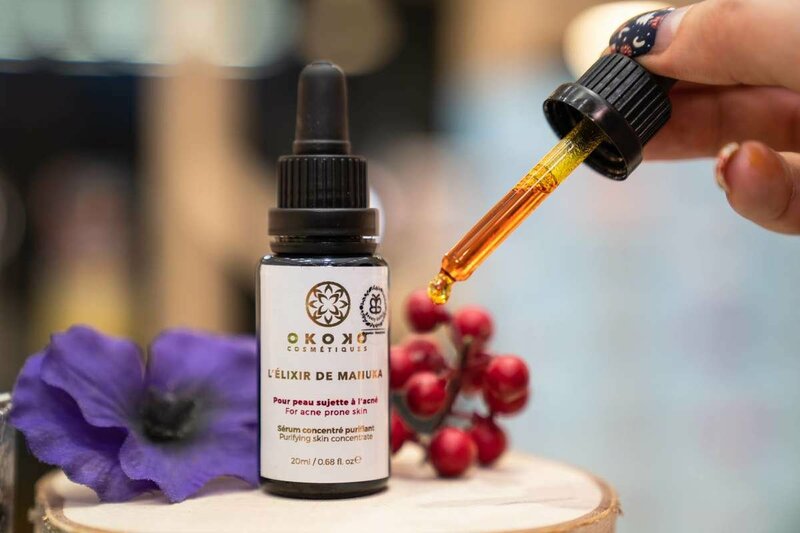 We want to partner with luxury, conscious green beauty boutiques and spa that appreciates fresh premium ingredients, high-performance beauty products and beautiful results for their discerning clientele. Meet our exclusive partners below from Canada to Australia. 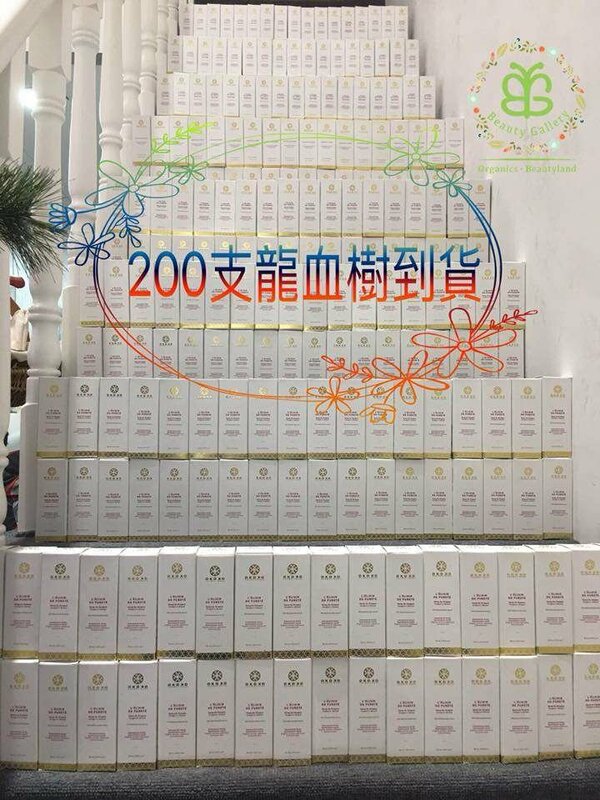 A shop that brings all these gems together, "la crème" de la green beauty! 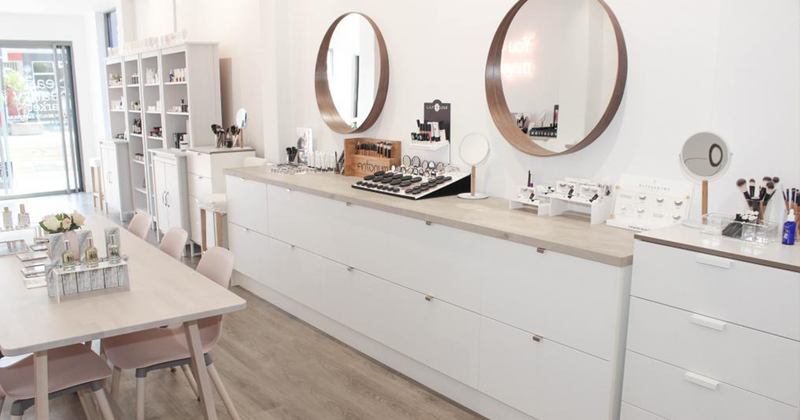 Today, MonCornerB is a team of green beauty experts who listen, advise and pamper you. 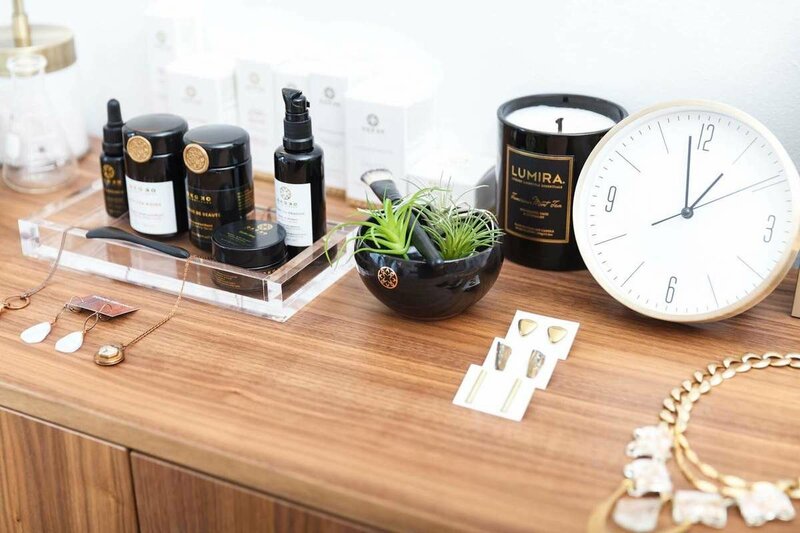 We know evrything about our products and whether it is by mail, phone, or in person during private beauty consults in our showroom, we are here to help you understand your skin needs and create your custom-made beauty ritual. Our main concern is pleasure: it is all about taking time for yourself slowing down, connecting to your body. 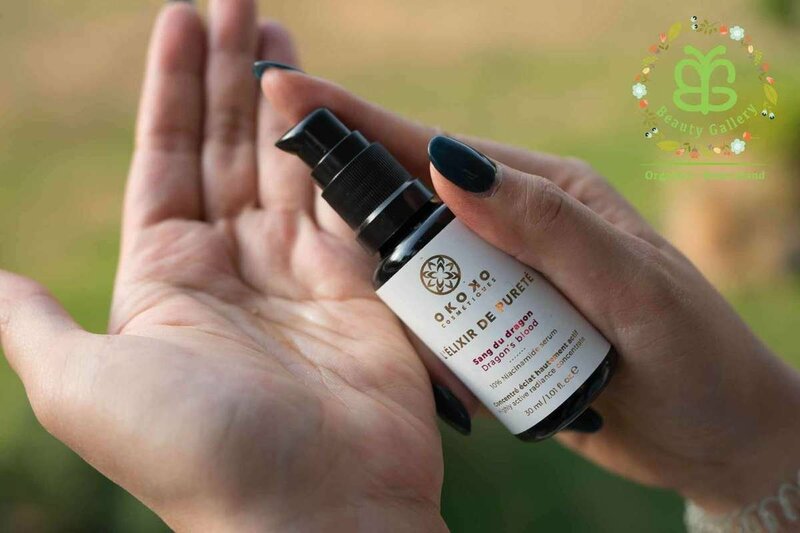 Massaging an oil on your face, inhaling the scents, feeling the textures... all the products you will find here invite you to create a selfcare ritual, to escape from everyday stress. 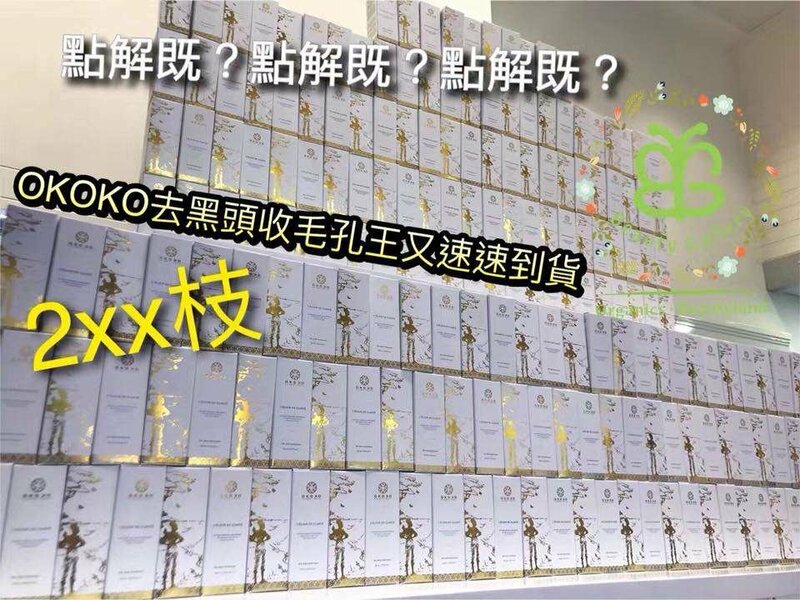 Finally, MonCornerB is mostly about sharing. 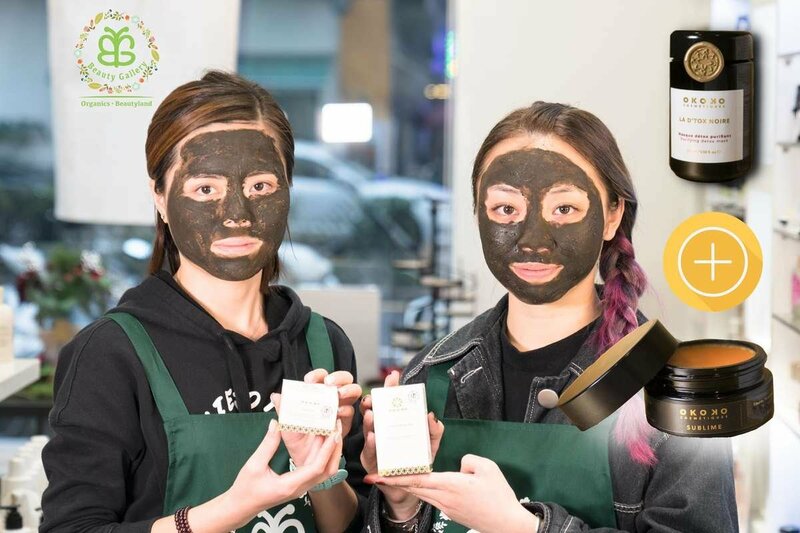 We are lucky to have an amazing community: Women, men, beauty addicts, responsible consumers, green lovers, vegans, luxury addicts or regular consumers...we always love sharing with you on social media or during our events and masterclasses. 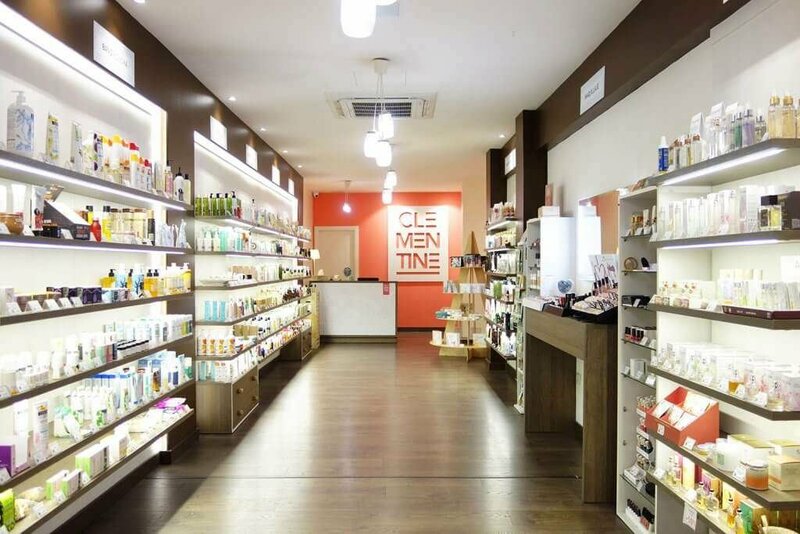 Located in Bilbao, one of the most important cities in Spain and home of Guggenheim museum, Clementine is a place to discover and rediscover organic cosmetics. 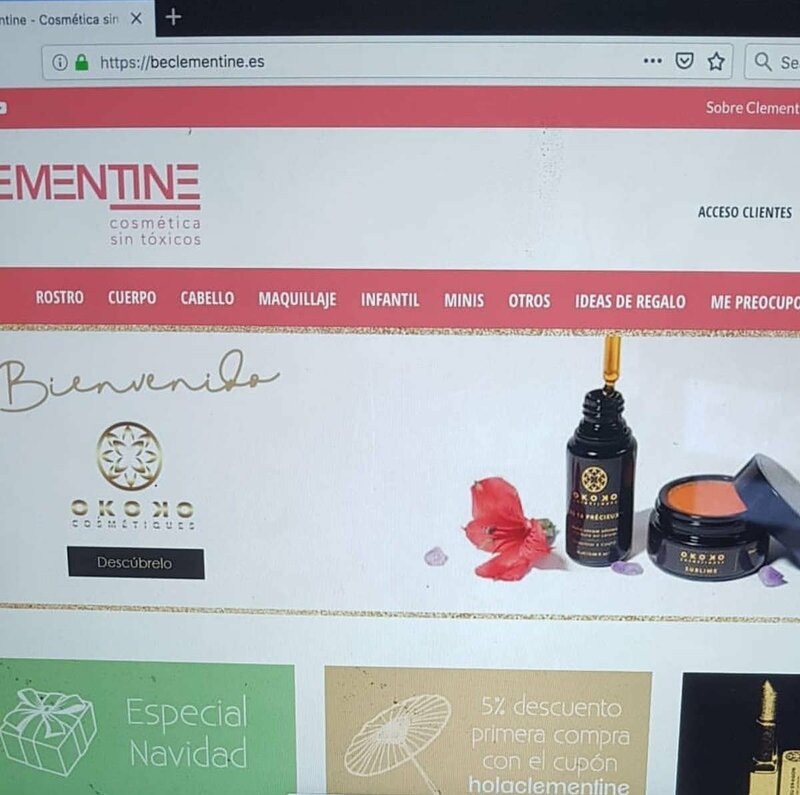 We say “rediscover” organic cosmetics because all brands are not the same, nor should they be; and that is what we are passionate about, searching all over the world for the most differentiating brands, those that have a point that makes them special and peculiar. 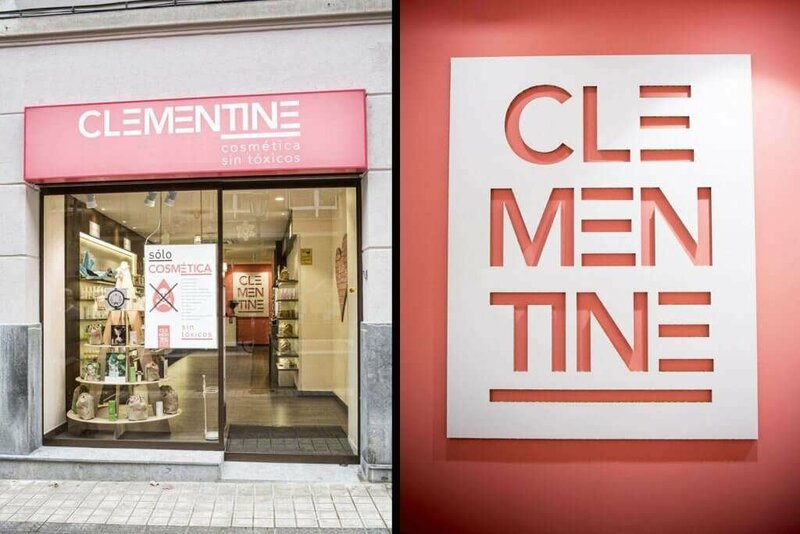 For that reason, in Clementine, you will find brands that are made in our own city, but also in Korea, Canada, Australia, France or England, among many other countries. 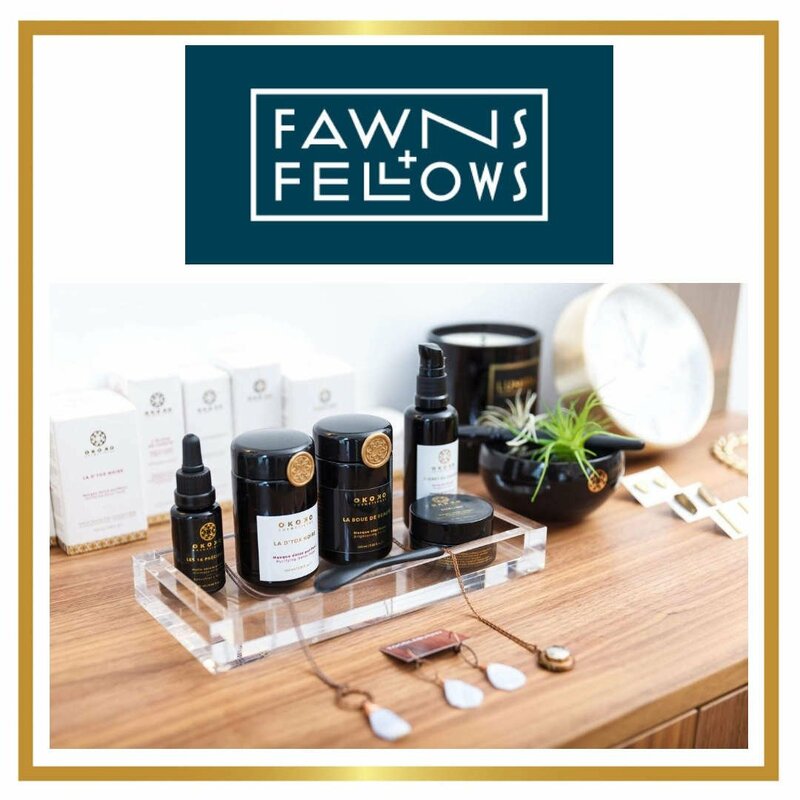 Fawns & Fellows™ is a professional, licenced boutique esthetics studio and day spa located in the heart of downtown Vancouver. 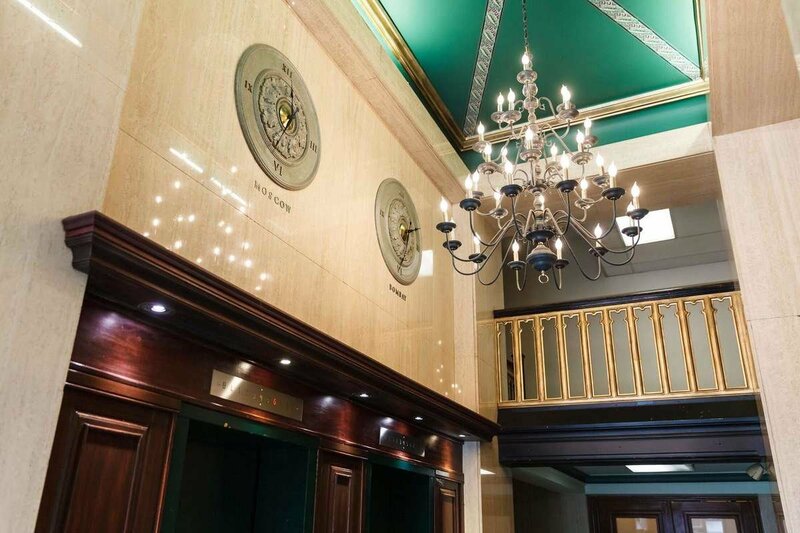 They are dedicated to perfecting the art of aesthetics while providing personalized service in an intimate and inviting environment. 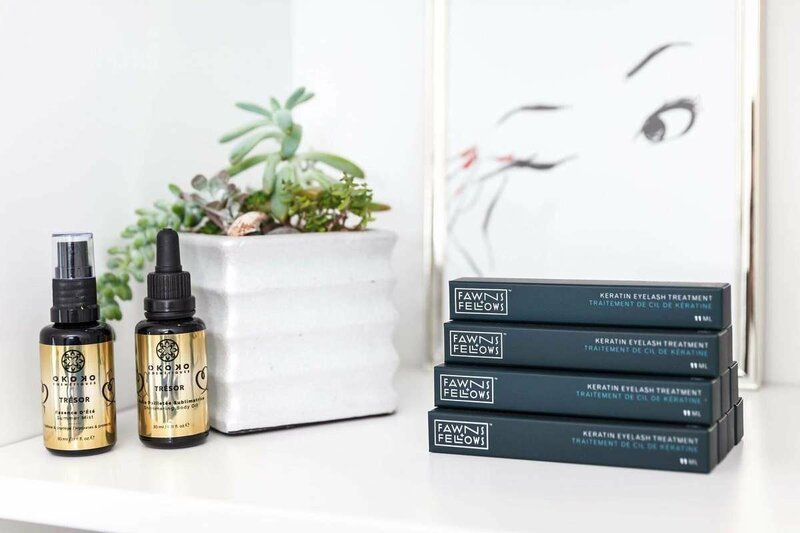 Fawns & Fellows is known for their signature facials with unique modalities such as PCI treatments, microdermabrasion, high frequency current and her keratin lash lift treatments. 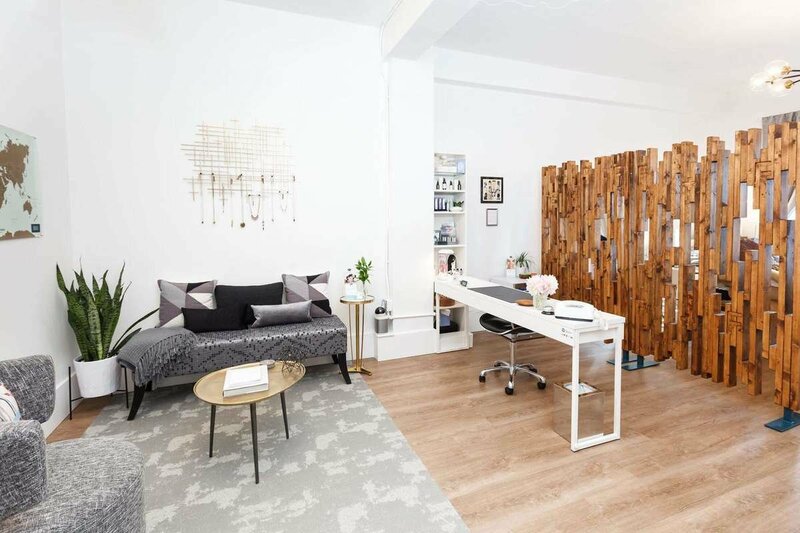 Their products are carefully curated, and services thoughtfully carried out in your own private retreat within the city. 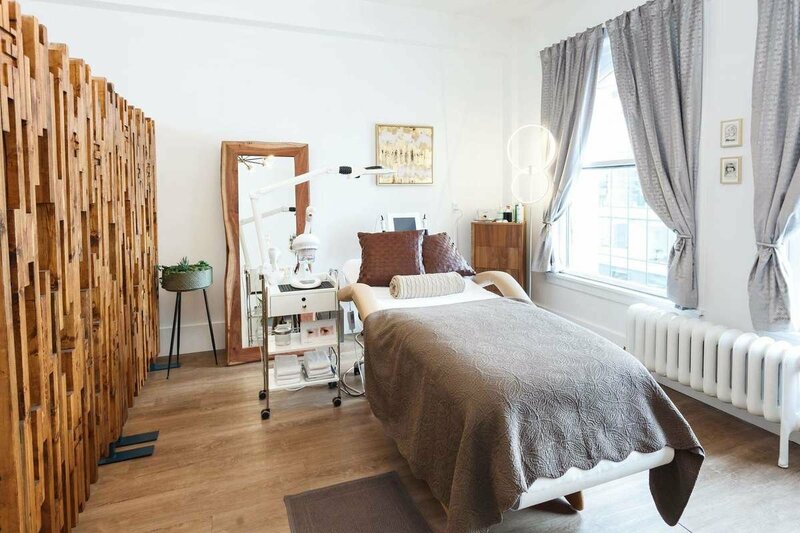 You may shop our skincare line at this gorgeous boutique or enjoy them in their luxurious facials. Rebecca, the owner, is a professional medical esthetician with over 10 years of experience in haircare, esthetics and makeup services. 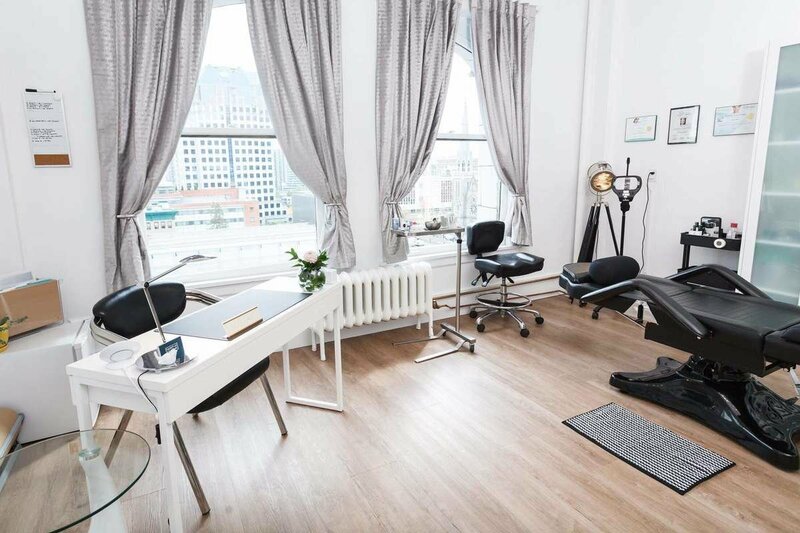 She has obtained training from the most advanced in the esthetics industry and seeks to have the best methods and technology to provide exceptional services with immediate results. The advanced products she chooses to retail compliment and enhance the treatments she provides professionally for at home care. 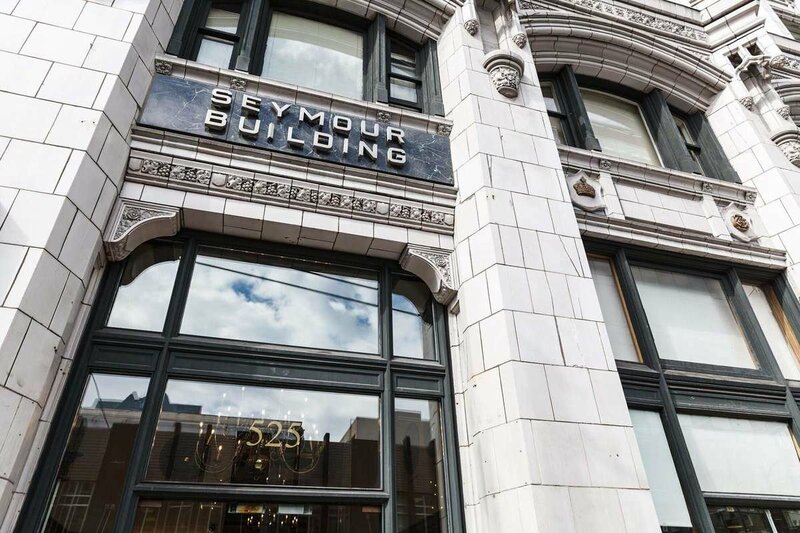 Address: 900 - 525 Seymour St. 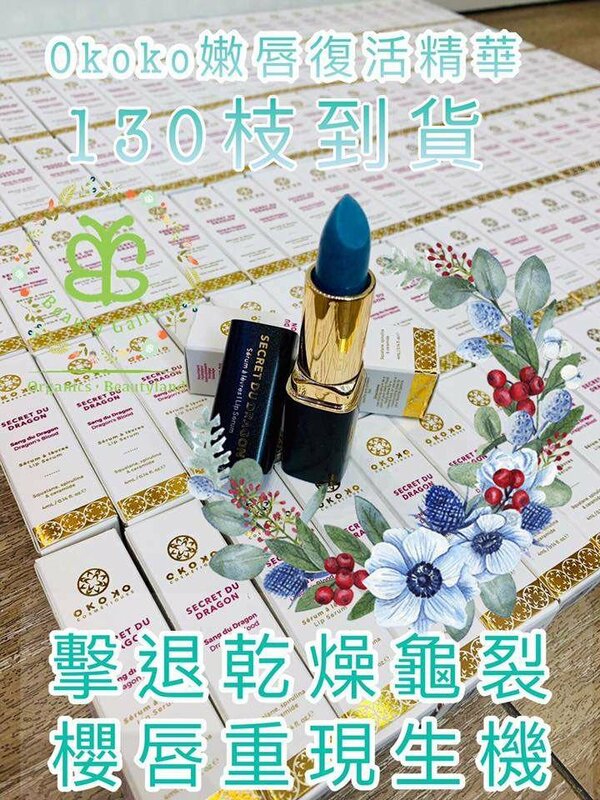 The best in non-toxic, ethical, beautiful and effective makeup, skin care, hair and wellness products from around the globe. 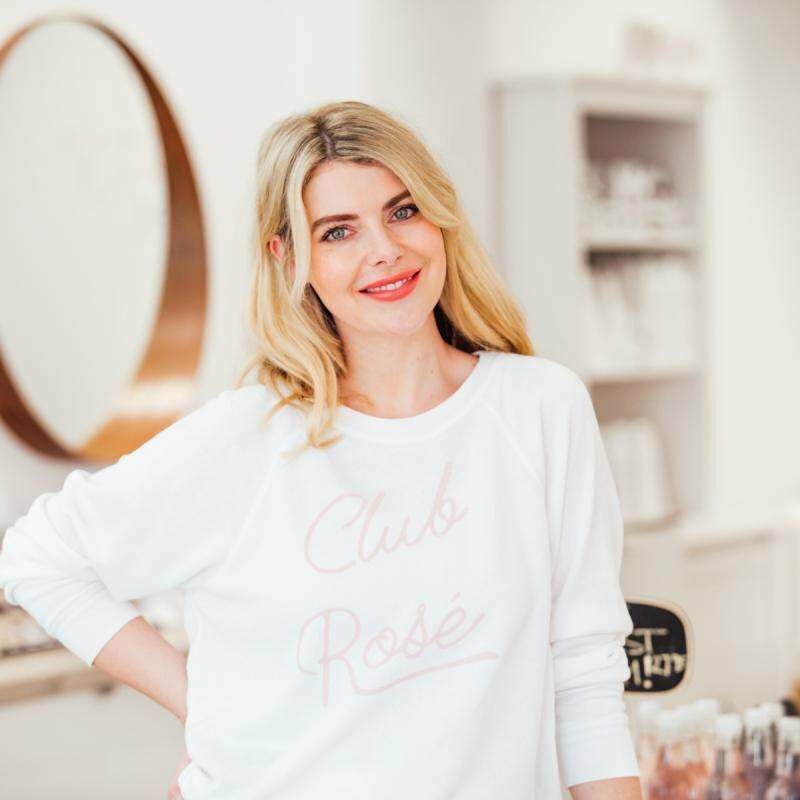 Clean Beauty Market was born in September 2017, the brainchild of Erin Norden who has a passion for beauty, health and change within the beauty industry. Erin, a freelance Makeup Artist, was craving a shopping experience in clean beauty that didn’t exist. 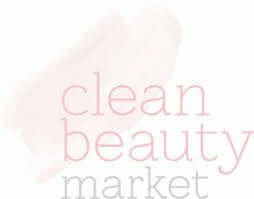 A vibrant, luxe, cult, and on-trend assortment of the world’s leading clean beauty brands in a retail and online space that would satisfy even the most die-hard beauty junkie. 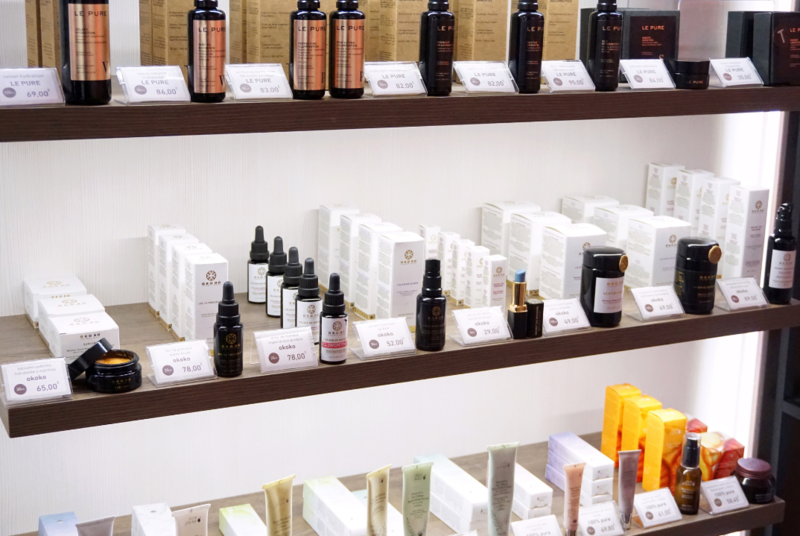 Instead of high-end products with with unnecessary fillers, cheap or harmful synthetics, Erin favours active evidence-based and intelligent formulations that go beyond just natural and actually surpass their mainstream equivalents. 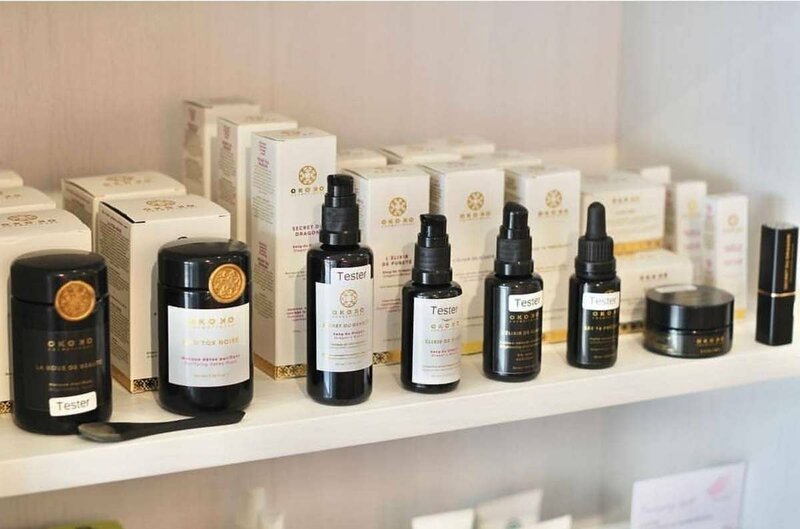 Since its opening in 2017, the store has become the leading Australian clean beauty source having appeared in and contributed for publications such as Marie Claire, Elle, WHO, Body & Soul, The Daily Mail, The Sunday Mail, The Gold Coast Bulletin, Cosmopolitan and more.